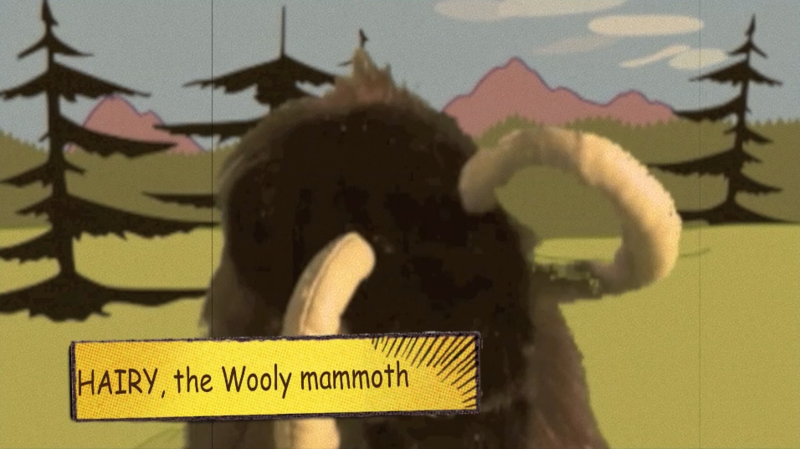 From the archives of Comments from the Koala, we’ve found this little gem: Hairy, the Wooly Mammoth! Comments from the Koala #44: Iggy, the MonkeyBoy! Comments from the Koala 46: Tech as a Tool!